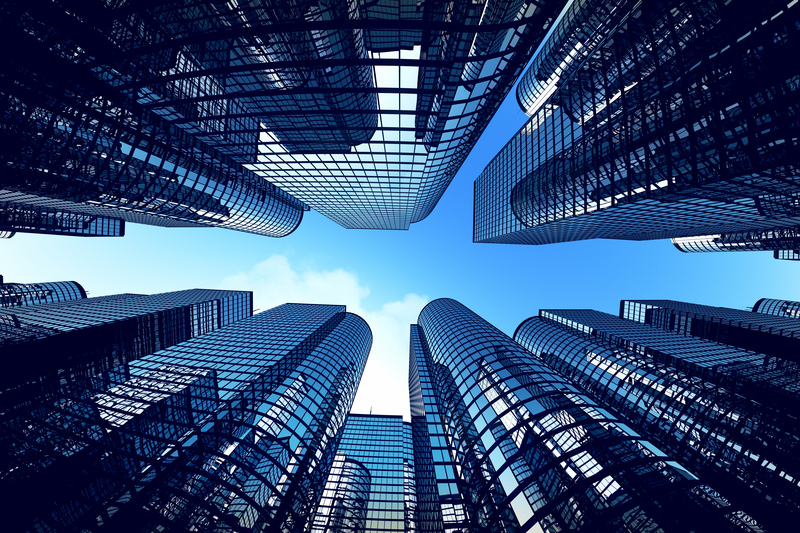 Created in the US over 50 years ago, Real Estate Investment Trust (or REITs) have grown exponentially, and have also expanded globally, existing today in over 30 countries. Different types of REITs have emerged as well, offering diversification from traditional real estate sectors (Retail, Office, Industrial & residential). Today’s REIT market offers opportunities to invest in Telecom and Energy Infrastructure, Timberland, Healthcare, and Data Center Real Estate. Similar to convertibles, REITs have historically offered downside protection while providing upside potential. For REITs that hold real estate assets, the value of the assets can help protect against slides in value when equity markets are declining. 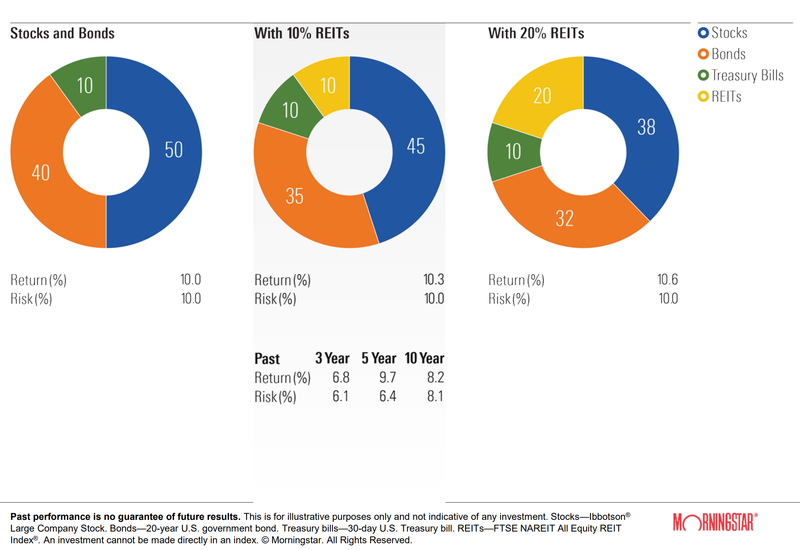 REITs also can offer attractive income streams, which further cushion downside risk. Finally, any appreciation in the underlying assets of a REIT typically will lift the value of a REIT when economic conditions are favorable. Investing in real estate can offer attractive return opportunities, dampen portfolio volatility, and act as a portfolio diversifier. 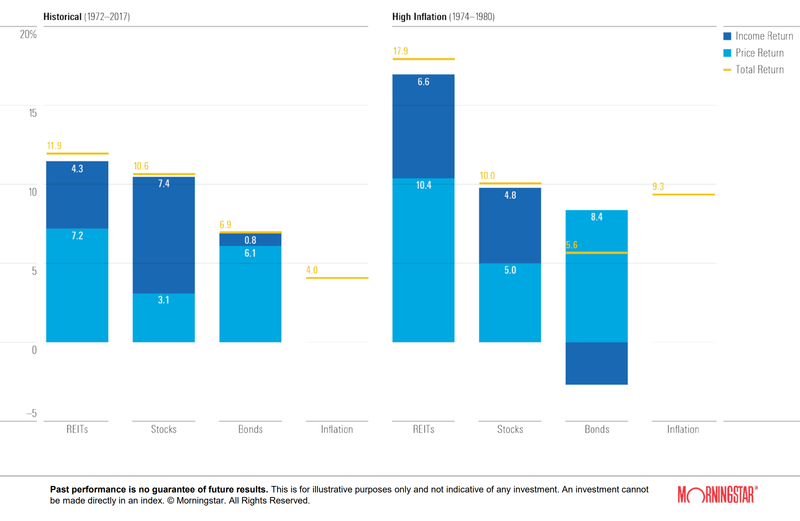 Since 1972, investment portfolios having 10% and 20% REITs have outperformed those portfolios with no REITs. During periods of high inflations, REITs have outperformed both stocks and bonds.